Directed by Frank Borin, the video features Alex and Drew facing off against the members of 5SOS in a battle of the bands. “Who Do You Love” is available everywhere now. Released via Disruptor Records / Columbia Records, the track immediately shot to No. 1 on iTunes and has already accumulated 120 million combined global streams and lyric video views to date. Earlier this month, The Chainsmokers were joined by 5SOS for an epic performance of the track on The Tonight Show Starring Jimmy Fallon. Additionally, The Chainsmokers recently announced their massive “WORLD WAR JOY” North American headline arena tour for fall. 5 Seconds of Summer will be joining all dates along with rising pop star Lennon Stella, who is opening the show. Tickets are on sale now. 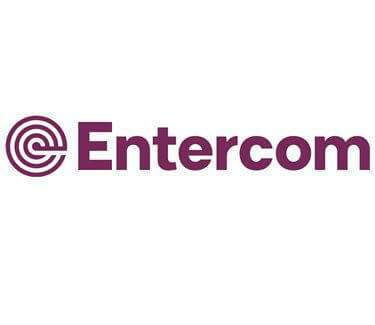 Entercom (NYSE: ETM), a leading media and entertainment company and one of the two largest radio broadcasters in the U.S. and Nielsen (NYSE: NLSN) announced a multi-year strategic agreement for a comprehensive suite of measurement tools aimed at enhancing Entercom’s data-driven capabilities for advertisers.